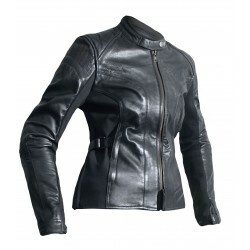 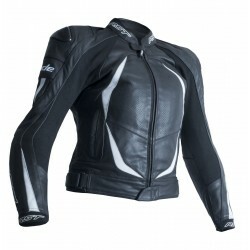 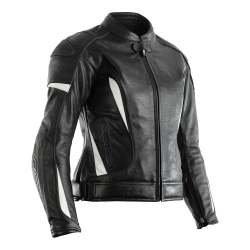 RST ladies motorcycle jackets in a variety of styles including our bestseller Blade II. 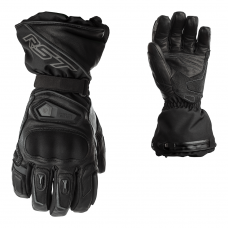 We offer a variety of different styles for all your motorcycle gear needs. 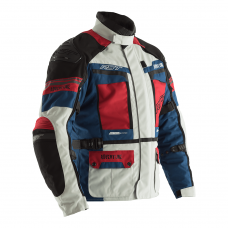 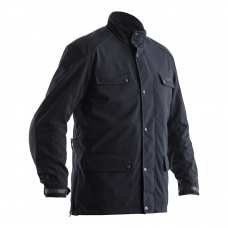 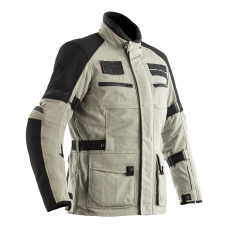 Our jackets are for the experienced rider looking for excellent quality and performance at an affordable price. 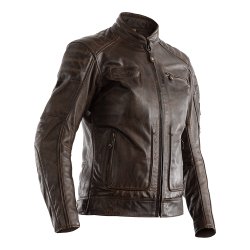 Keep it stylish and practical with our varied range of flexible fit leather jackets, improved ventilation seam stretch, TPU shoulder sliders and clothing accessories.